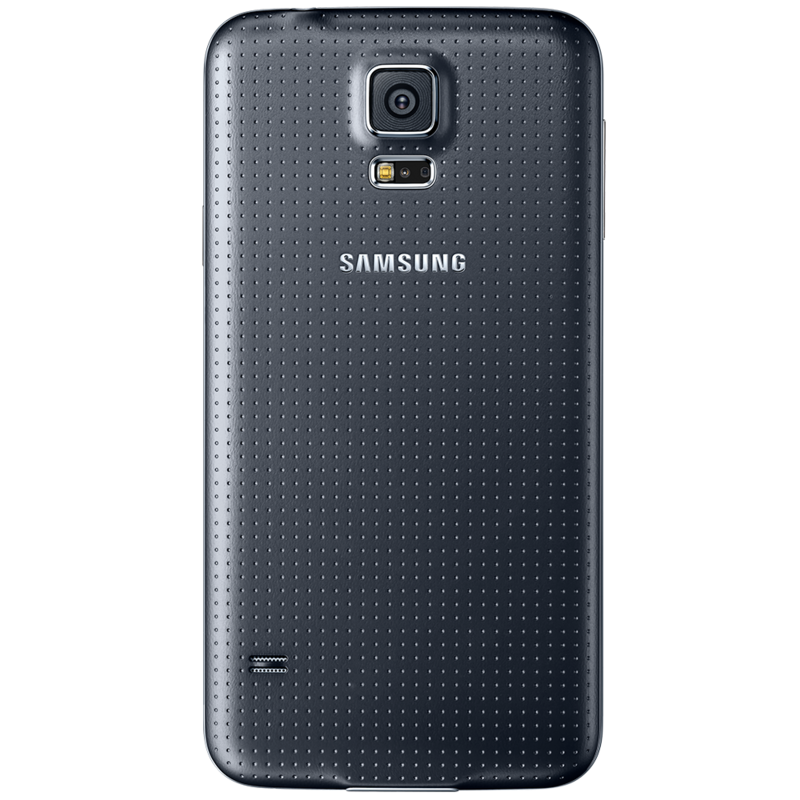 Successor to the Samsung Galaxy S4, the Samsung Galaxy S5 launched in February 2014, featuring improved build quality, a textured rear cover, IP67 certification for dust and water resistance, a fingerprint reader, updated camera and built-in heart rate monitor. 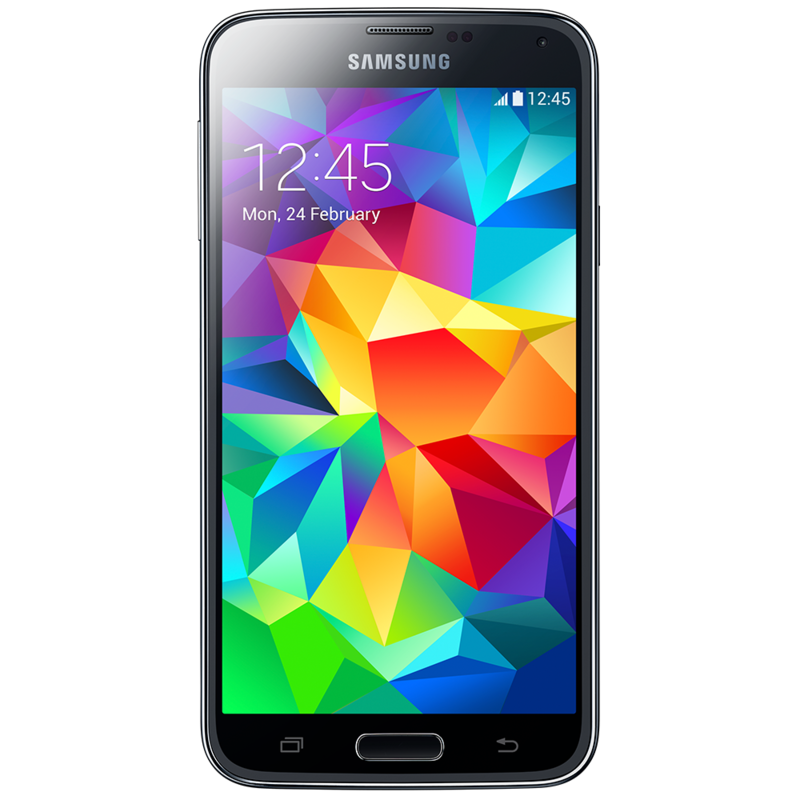 If your Samsung Galaxy S5 needs repairing, samsungrepair.com is at your service. Screen replacement is the most common repair we undertake, however, we also replace batteries, charger ports and cameras. All samsungrepair.com technicians are fully trained, and we only use genuine Samsung parts.